Overall Thoughts: I think what is interesting about this mini-album is how seemingly fully-formed Aurora came to us. There is a difference between being stuck in a rut, like we see with countless acts on follow-ups to successful efforts, and pushing the boundaries of what clearly worked in a debut. The strength of this is in its cohesion – there aren’t any songs that jump out as individual pieces as we got with the first full-length, but it’s a better unit of songs in comparison. Fans will like it, newcomers will like it, there’s nothing wrong with this. Quick Description: Sugary sweet rock straight out of the garage. Why You Should Listen: You need something to change/maintain your peppy disposition. Overall Thoughts: Bubblegummy poppy rock music that just makes me happy. There’s not a lot more to say about Miss World than that, as I’ve been somewhat obsessed since their EP came out a while back. They know how to write a great hook, the songs are infectious, and if songs like “Click and Yr Mine” or “Put Me in a Movie” don’t grab you, I might have to hold an intervention. Quick Description: Solid indie debut that should be getting a lot of buzz. Why You Should Listen: You probably already love everything about this. Overall Thoughts: This is an album that offers so much of what I want in a musical experience. It’s flawed, but it’s kind of perfect that way. 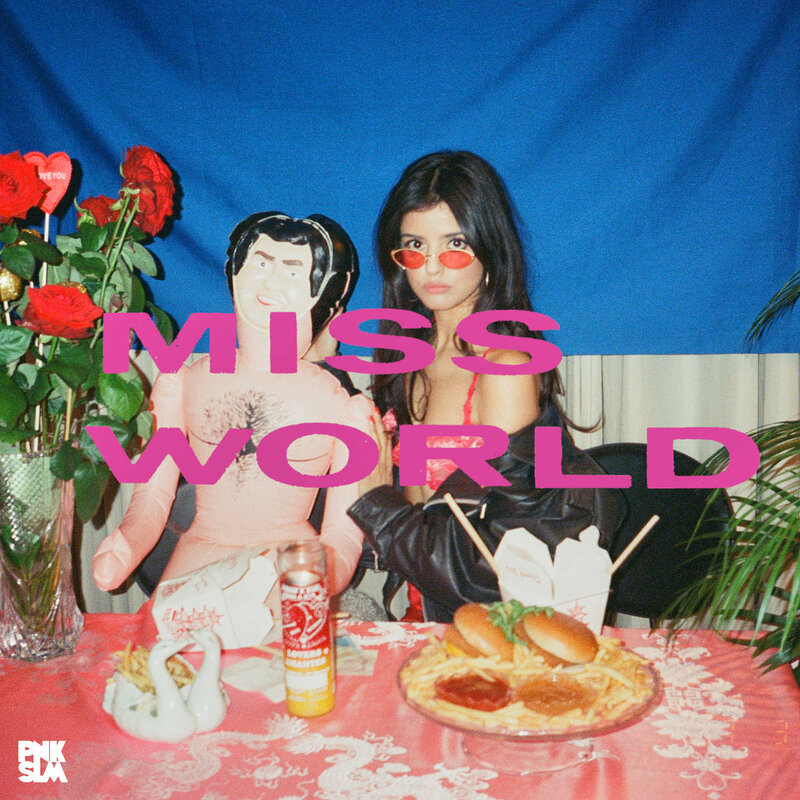 It’s sort of a distillation of a lot of different musical ideas and genres into a really unique, fragile package that I know I didn’t fully grasp on first listen. This is a must-hear piece this week, and I can’t wait to spend more time with it. 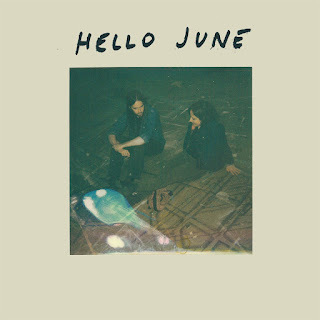 Recommendation: One of the top releases of the week. Quick Description: Queen of dark folk's new album. 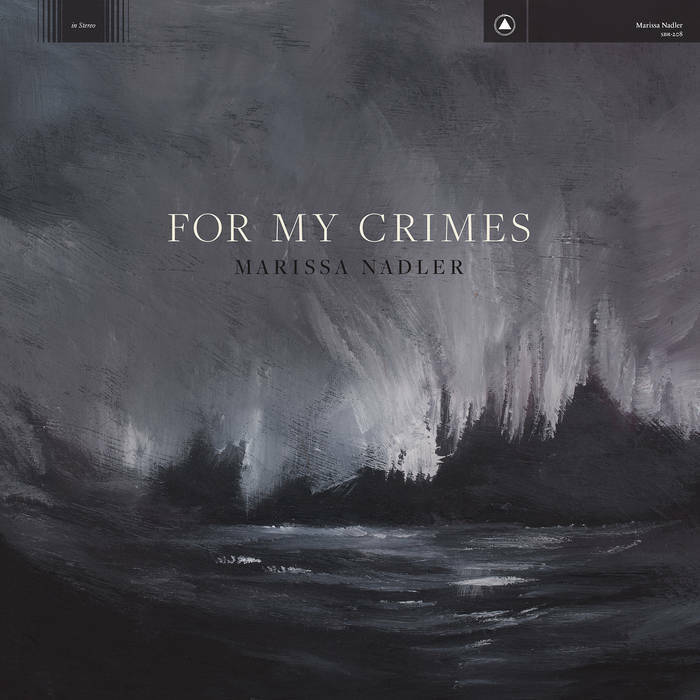 Why You Should Listen: Nadler is one of the best at what she does. 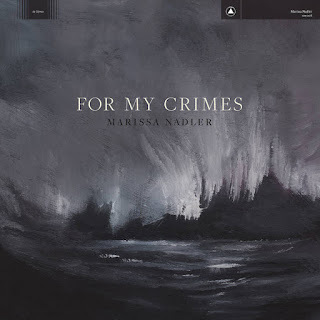 Overall Thoughts: Marissa Nadler has been a lowkey favorite of mine since before we started this blog, and the new album is Nadler at her best. No one does folk music quite like Nadler, and she is clearly in a groove that is working. This is a solid starting point for anyone not on the bandwagon yet, and a worthy entry for existing fans. Recommendation: Nadler is always a must-listen. 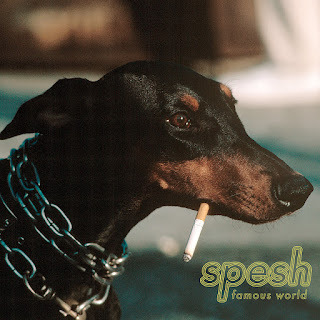 Quick Description: Latest album from an artist poised for a breakthrough. Why You Should Listen: A slight change of pace doesn't make this less worthy. 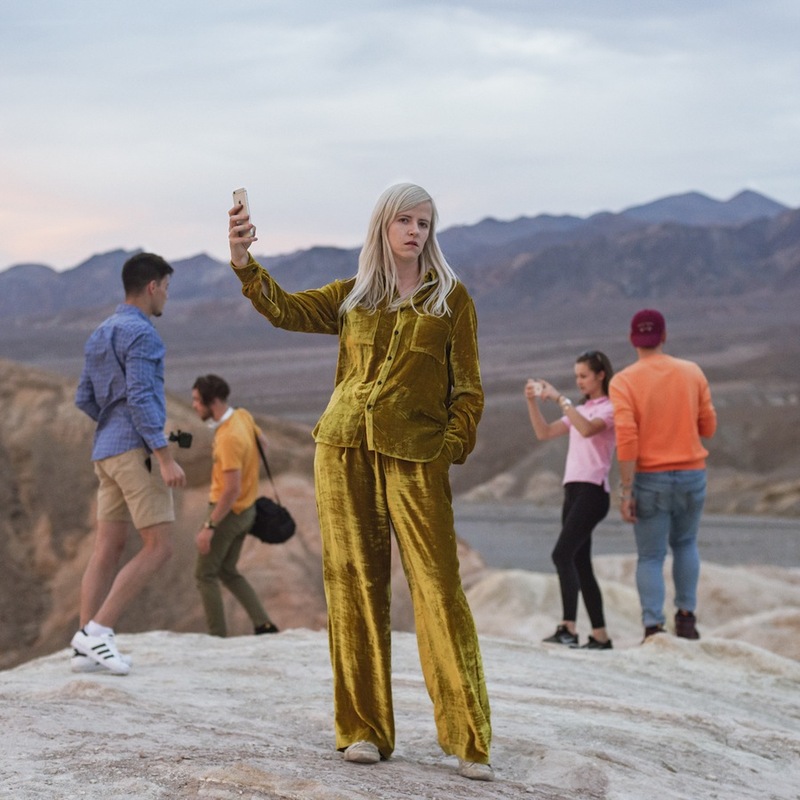 Overall Thoughts: Of the many directions I anticipated Amber Arcades to go, a quieter and more introspective route was not one of them. 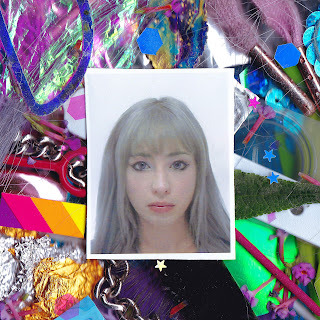 That's not a bad thing - a more stripped down and vulnerable approach works here, and the result is an album that I really did enjoy from top to bottom even if the sort of song I was looking for to get trapped in my head didn't pop up on first listen. Give this a shot, you won't regret it. Quick Description: Solid singer-songwriter-style rock. 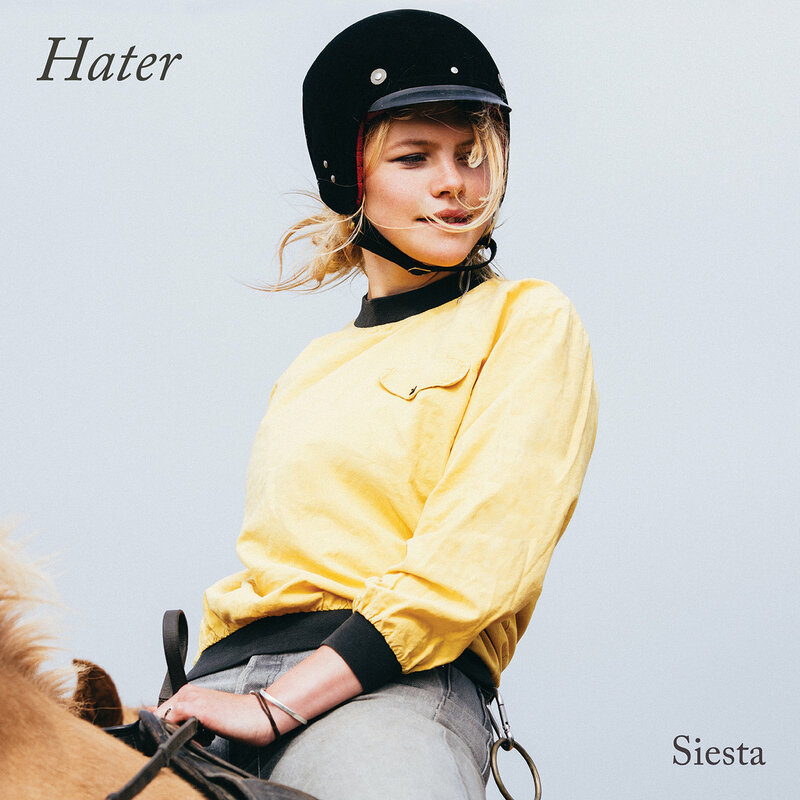 Why You Should Listen: Hater is doing some interesting things here. Overall Thoughts: On one hand, yes, this is another female-fronted alt-style singer-songwriter piece. I can't get enough of it, and neither can the music marketplace, apparently. Still, this one is both different in its overall approach while still not quite making the leap into the sort of thing that would turn it into something great instead of good. There's more than enough here to make the whole package worthwhile, but you may enjoy the parts more than the whole. Recommendation: Give it a listen if you have the time. Why You Should Listen: This is unique in its presentation. Overall Thoughts: This act has been around for a while, but I only learned of them recently. There's definitely an alternative rock sound here that is balanced out by a bit of a quiet and precarious tone. Personally, I loved it - much like Hello June, there's not much that sounds like this and the take on this music is worth the time and energy. Don't miss out. Recommendation: Listen to this one this week. Quick Description: Retro alternative rock. Why You Should Listen: You went to college in the mid 1980s, or aspire to be that person. Overall Thoughts: This is a really intriguing listen. 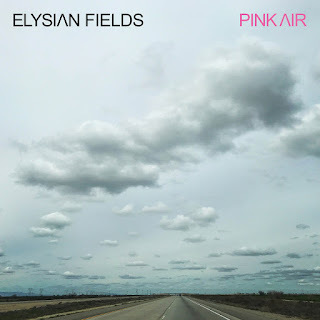 It's absolutely a throwback record, and reminds me a lot of 1980s college rock radio (or at least my perception of it). The songs are tight, the music solid, and it stands out for being so unique even when it is so clearly trying to resemble a specific sound. This was the big surprise of the week, and should not be missed. 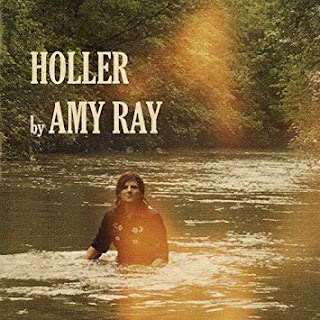 Quick Description: Solo record from one half of the Indigo Girls. Why You Should Listen: If you have an idea of what the Indigo Girls sound like, this will be different. Overall Thoughts: My knowledge of the Indigo Girls basically begins and ends with "Closer to Fine," so I don't know how rootsy it gets. This album, however, feels pure and honest as an Americana effort, and I challenge you to listen to "Sure Feels Good Anyway" and not think it's one of the better recent roots songs going. A solid effort for fans and for those not so into the main attraction. Quick Description: Latest by the not-quite-J-pop indie act. Why You Should Listen: Say what you will about them, but they're consistently unique. Overall Thoughts: I never know how to describe Kero Kero Bonito, since they wear so many references on their sleeve yet blend them in such a weird way that shouldn't work but does. This surprise release is surprising in how accessible it feels while still being strange and artsy. I, of course, loved it. Recommendation: You'll know quickly if you agree with me or not.